What is the Ultimate Fate of Your Junk Car after It Is Sold to The Wreckers? Have you ever sold an old car that was too expensive to repair? This is the correct decision to make, however you may be wondering what the exact fate of your vehicle happens to be. What will happen to your old automobile once you sell it to your local car wreckers? As we all know, car wrecking companies spend their good money on junk cars for the purposes of recycling them. The company then hauls the vehicle in question back to their salvage yard. This is where the magic takes place, and your car is wrecked. When the vehicle gets back to the company’s salvage yard. It is time for the car to be completely dismantled. The parts that are not in any shape to be re-used in any fashion will be sold as scrap metal to scrap metal yards. Parts and components that are in great condition are added to the used parts inventory to be sold to people as used parts in the near future. A good Cash for Car Company will buy all the different makes and models so that people can have access to the parts that they need. The components are refurbished and reconditioned. Not to mention tested so that customers know that they are buying top quality parts. This is one of the reasons why it is so important to sell your junk car to your local car wreckers. All of the car is recycled. When metals are recycled, demand for metals that have been freshly mined goes down. And as we all know, the mining process is very polluting to the environment. It is even a huge contributor to the climate change crisis. The usual situation that are car is in when it is sold to the local car wreckers is that it is already de-registered. However, this isn’t always the case. 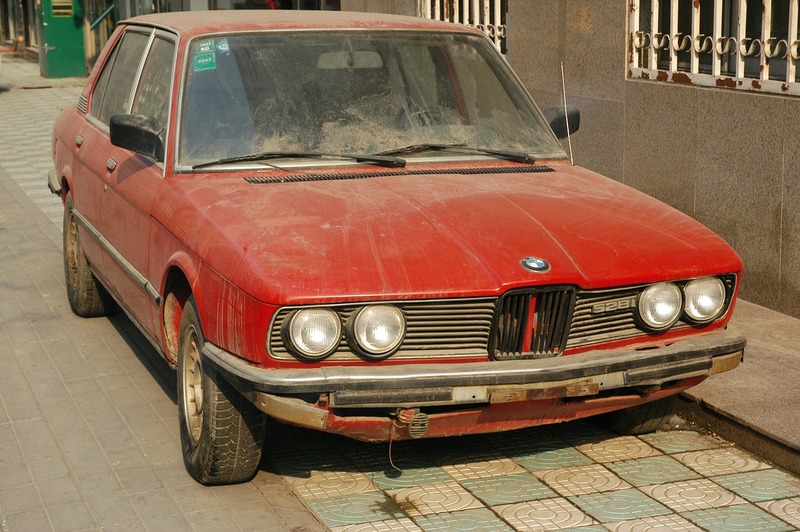 If you are selling an old car to the auto wreckers down the road, you probably should de-register it. Do You Need to Get Rid of an Old Car? The car wrecking industry provide their communities with a very important service. When a vehicle eventually dies, which is going to happen either way, it can’t just sit around. It needs to go somewhere. And the best thing to happen to it is for it to be recycled. That is why we here at Kiwi Auto Wreckers, buy junk cars. It is important that people in Wellington or anywhere in Lower North Island, don’t just dump their old vehicles in landfills, or abandon them on random streets. So, if you have a vehicle that has reached the end of its career, and you get in touch with us here at Kiwi Auto Wreckers, we will happily buy it off you. Call us at 0800 800 721 or go to our website and fill out the quote request form. Get top cash for your car today!